Pass The Dutchie In The Deuce! 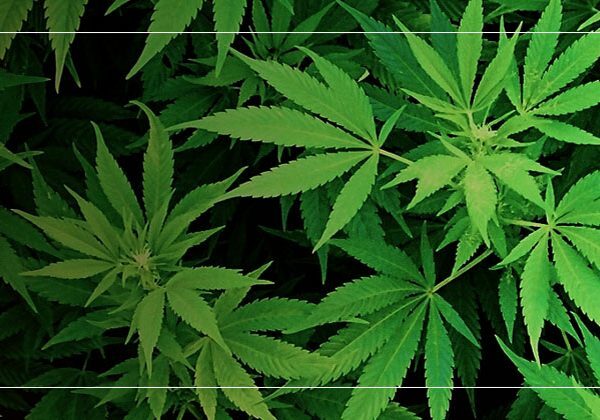 Help Us Celebrate Ann Arbor’s First Legal Hash Bash! We’ll be grillin’ hotdogs and kickin’ out the jams all day! Here’s Your Line-Up of Deals! “They gave him 10 for 2”, sang John Lennon for John Sinclair who was famously sentenced to 10 years in prison for selling 2 joints. We’re giving you 2 half gram joints for $10 in honor of the Godfather of Hash Bash, John Sinclair! Garlic Cookies for the Win! And we will have 2 Garlic Cookie regular size joints for $15 while supplies last!! Like Honey For The Bees – Concentrates are potent, portable and easy to use – Especially since we’re giving away a free quartz dab straw with a purchase of 2 grams! All Who Wander Are Not Lost! And to prove it, we’ll be wandering through Hash Bash, gifting YOU with $5 Coupons toward product in the shop! Back that Grass Up! Stock up on your best buds with our Hash Bash $25 1/8ths on select strains! We’re giving away so much swag in every bag! Peek inside our Hash Bash Goodie Bag and find everything you need to partake in style (while supplies last)! The more the Mary-er! Snag a free Pax Era battery with purchase of 2 pods! 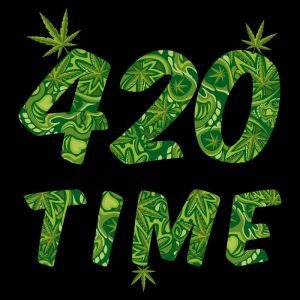 Not to be blunt, but we’ll be reaching new highs at 4:20! Check out our Flash Bash Sale! It’s 4:20 somewhere beautiful humans and you sure want to be at Bloom at 4:20 sharp! Special Hash Bash Sensi Slims Specially priced at $30!! 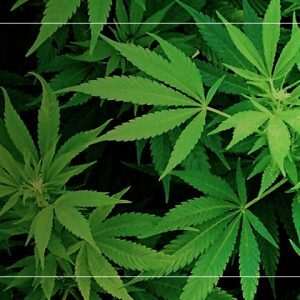 – The Sensi-ble way to Sesh at Hash Bash! Pack of 4 Prerolls in Indica, Sativa and Hybrid Varieties all packed into a collectible tin so you can keep it rollin’ even after Hash Bash is through. Keep Blazing and Stay A-Maizin’ Bloomers! 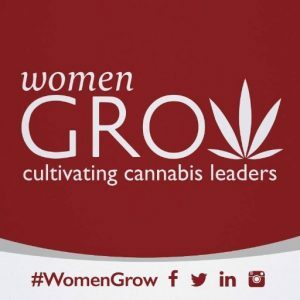 Previous Post April Women Grow Meeting Next Post Bloom Is The Place To Be on 4/20! 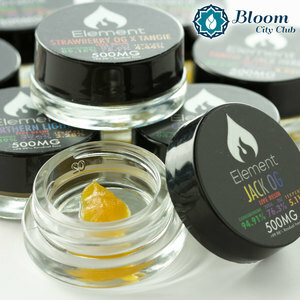 Product Review: Enjoy a Strawberry Treat, Element Strawberry OG Live Resin!